As Rev. Martin Luther King Jr. said, "Life's most persistent and urgent question is, 'What are you doing for others?'" During the past year, roofing companies were doing a lot. In a fast-paced, competitive world, the plight of the less fortunate often can be forgotten. However, there are many people who take time out of their busy lives to help those less fortunate than themselves. And with the unwelcome arrival of a disastrous hurricane season during 2005, contributions from charitable individuals and organizations greatly were needed. 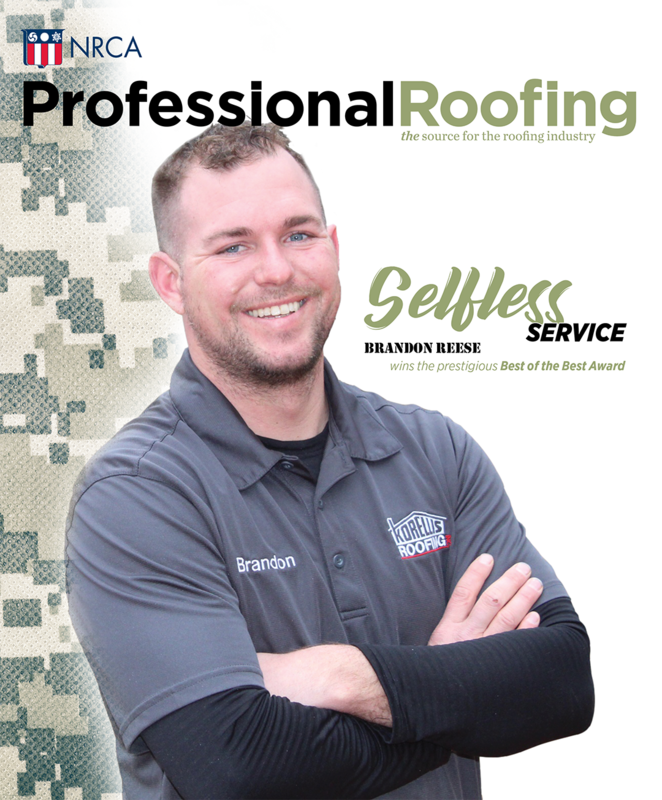 Roofing professionals have the unique advantage of being able to contribute in more ways than one; they not only can give monetary and material donations but also can contribute personal knowledge, time and labor to repair or install roof systems for those who need them.